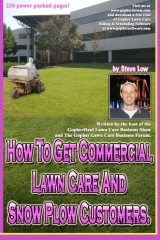 The top 20 rules of professional lawn care. 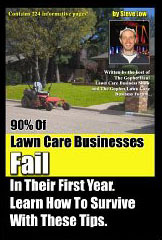 What if you miss a potential lawn care customers call? 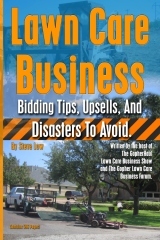 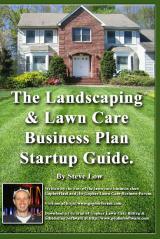 How a new lawn care business landed commercial accounts. 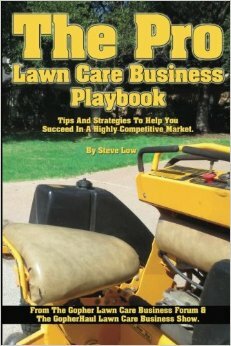 How to charge bi-weekly lawn care customers. 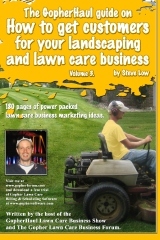 How a new lawn care business owner went from 3 to 20 customers in 3 months. 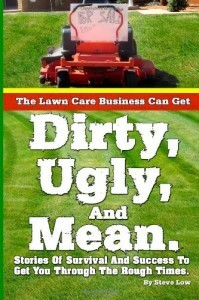 Should you trim before or after mowing? 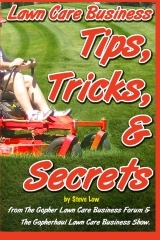 The secrets of mowing lawn stripes. 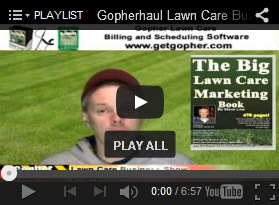 Richard posted some great lawn stripe pictures on the Gopher Lawn Care Business Forum and along with the pictures he shared with us many of his secrets on how he gets his lawns to look so great. 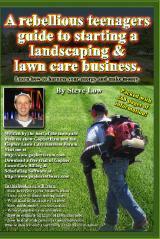 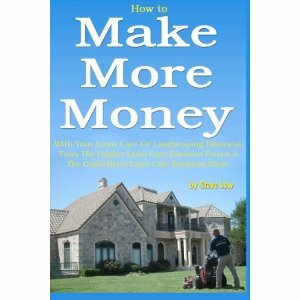 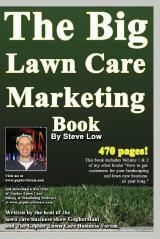 Mark’s Lawn Care Business Flyer.